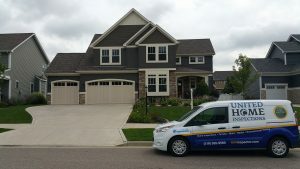 An Indiana seller’s inspection (also called a “Pre-Listing Inspection”) is initiated by the property owner, usually prior to putting his or her home on the market. It helps the seller to determine what systems and structures of the property need repair. More importantly, it helps the seller and the seller’s agent to accurately represent the home by disclosing damage to prospective buyers (which further helps to curb lawsuits). Damage discovered as a result of a seller’s inspection can either be repaired by the seller (to maintain market value) or used as a negotiating tool by both the seller and buyer. 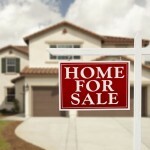 Being used more and more, a Seller’s Inspection is helping to speed-up the sales process. 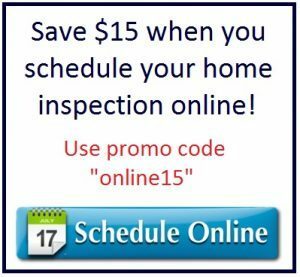 When sellers can show what damage an inspector found, and how that damage was fixed, the buyer’s confidence may increases enough to move the transaction forward. However, as a home buyer you should always hire your own home inspector to protect your best interests and get a second-opinion.